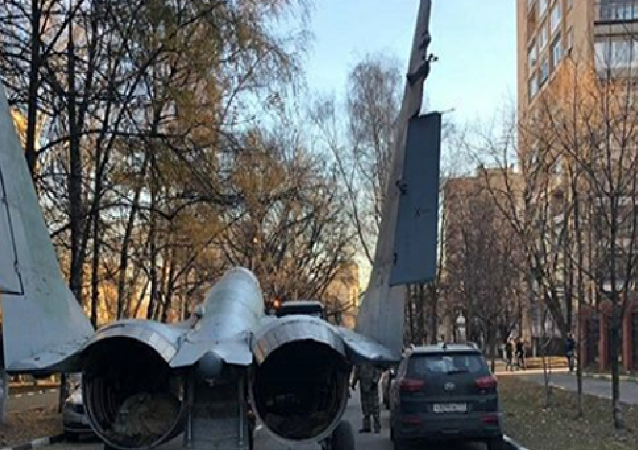 The circumstances of the accident are being studied by the investigative commission for aviation accidents, the Polish Ministry of Defense reports. 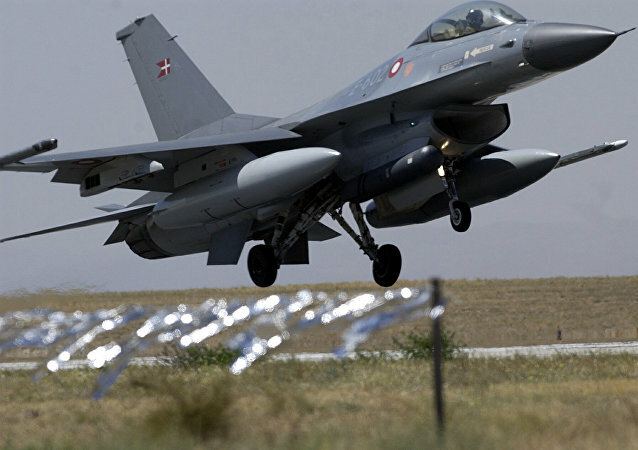 The US State Department has given the nod to the sale of 2.91 billion dollars’ worth of F-16 Block 70/72 fighter jets to Slovakia as a replacement for the country’s fleet of Russian MiG-29s. The recent Red Flag 18-1 drills at the Nellis Air Force Base in Nevada saw the US and its allies simulate tactical air combat against the 'probable aggressor'. 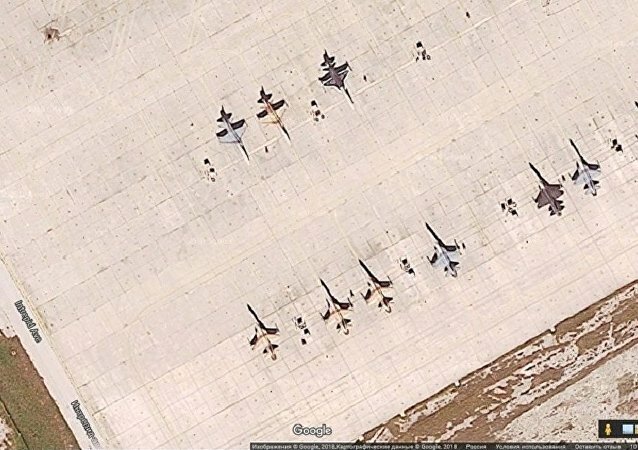 Over the years, the US Air Force's collection of 'enemy' aircraft painted to look suspiciously similar to Russian and Iranian planes has come to include real Russian fighter jets. 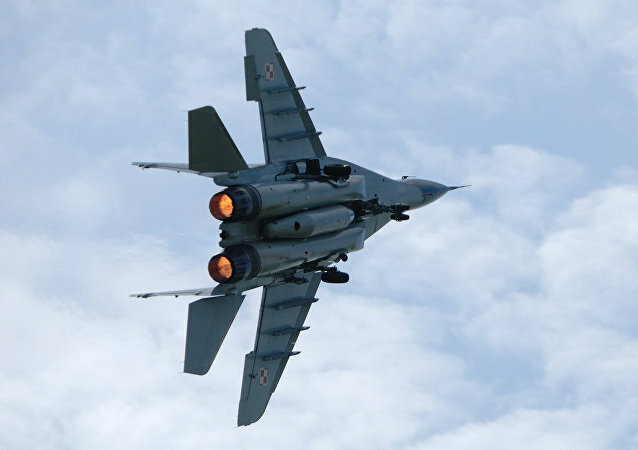 Bulgaria’s Defense Ministry offered Russian Aircraft Corporation MiG a four-year contract worth $49 million for maintenance of 15 Mikoyan MiG-29 fighter jets, Russian media reported Monday. 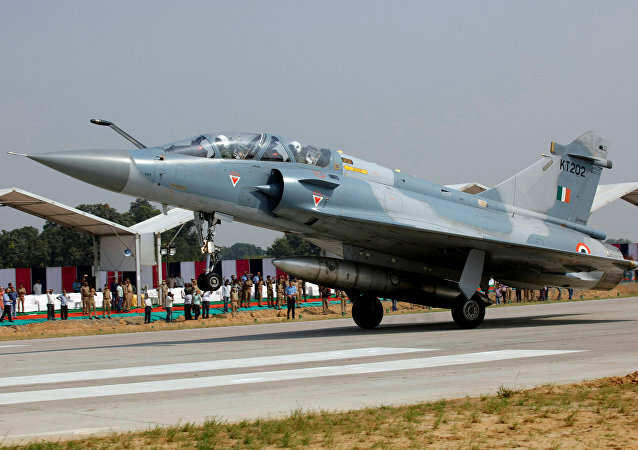 The MiG-29SMT is a modern modification of the fourth-generation fighter aircraft of the Russian Air Force. 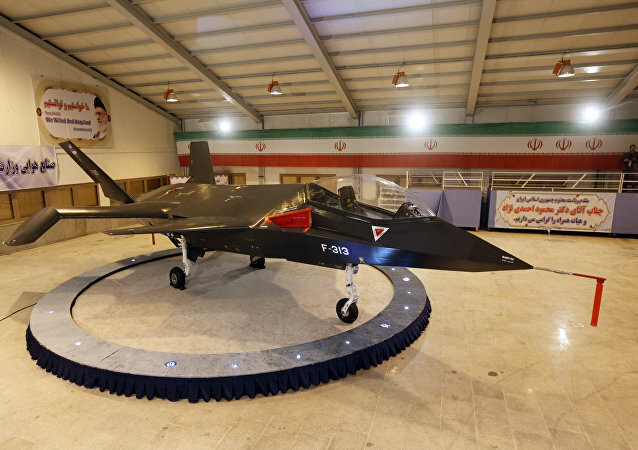 The aircraft is equipped with an additional fuel tank and a system of refueling in the air, which significantly expanded its combat radius. The Bulgarian Air Force will look into buying Boeing F-18 Super Hornets following a review of competitors Saab, Lockheed Martin, and the consortium of European companies that make the Eurofighter Typhoon. The tradition of giving the North American Treaty Organization (NATO) reporting names to Russian warplanes goes back to the beginning of the Cold War. Sputnik looks into how other Russian military hardware is nicknamed by the alliance and in Russia. 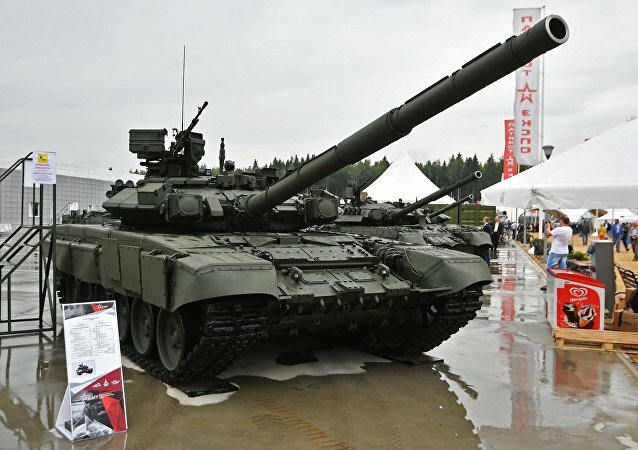 State Secretary in the Serbian Defense Ministry Aleksandar Zivkovic stated that army is interested in Russian tanks, infantry fighting vehicles and equipment for special forces. 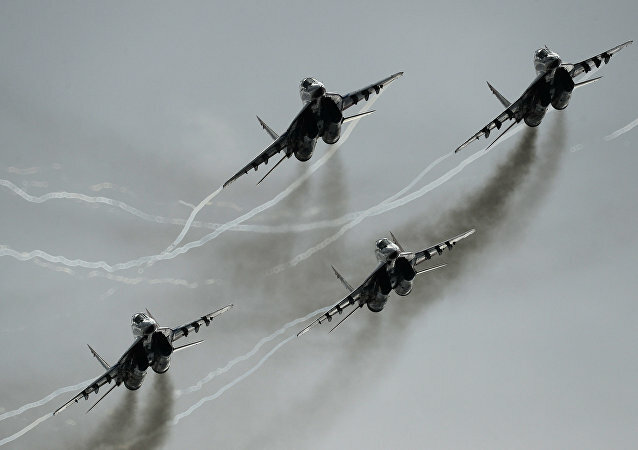 According to Russian Aircraft Corporation MiG, it is discussing with the Peruvian Air Force the modernization of batch of MiG-29 multirole fighters. Serbian Defense Minister Aleksandar Vulin told Sputnik on Saturday he expects Russia’s military aid package to Serbia consisting, in particular, of 30 T-72s tanks and 30 BRDM-2 armored reconnaissance vehicles, to be delivered next year with no specific deadline fixed. While the Ukrainian economy is on the brink of collapse and the political situation in the country might escalate into renewed military conflict, Ukrainian President Petro Poroshenko seems to be totally detached from reality, according to military and political expert Viktor Baranets. An extravagant speed contest involving a MiG-29 fighter jet versus some racing cars was held during the MAKS 2017 international airshow. 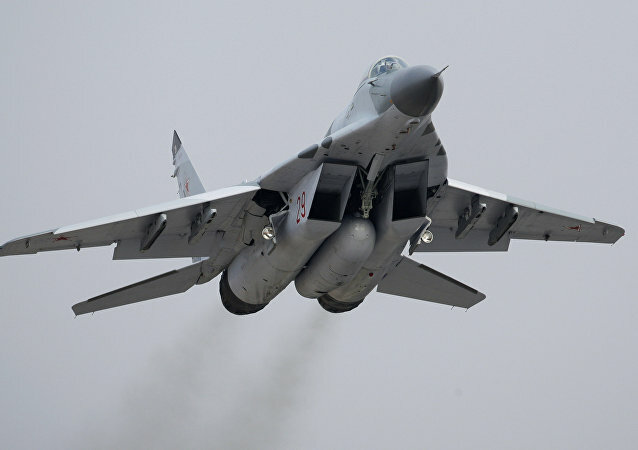 Russia and Malaysia have signed an agreement on the renovation and modernization of the Russia-produced MiG-29 fighter aircraft that form parts of the Royal Malaysian Air Force, a Sputnik correspondent reported from the MAKS International Aviation and Space Salon on Wednesday.